Air Testing For Mold - SanAir Technologies Laboratory, Inc. Published On 05/24/2017 by SanAir Technologies Laboratory, Inc. 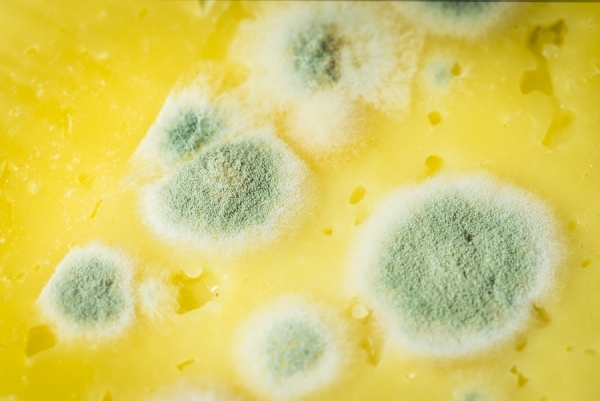 The presence of mold in homes and workplace environments presents considerable health risks of illnesses and diseases. While it is generally not attributed to serious illness, mold in large quantities can lead to instances of neurological problems and death. Homeowners and employers need to routinely conduct air testing to check traces of mold to ensure health hazards are avoided as best as possible. Mold can be checked easily by looking out for visible signs of excess moisture in buildings and homes. However, it is now possible to avert the dangerous consequences of health hazards through air testing for mold using advanced air cassette technologies. In this post, we explore what air testing for mold is and how it needs to be conducted through carefully controlled protocols and methods. Using air cassettes, air can be sampled to analyze the distribution of particles that can show the concentration of mold inside homes and building facilities. Air cassettes are increasingly becoming the standard for health and safety professionals to determine the air quality and ensure all operations and work practices promote an environment that is safe for employees. In air sampling, a minimum of two samples are taken to determine if there are signs of mold in the air. One is taken in the area that is suspected of mold presence, and the other outside as a baseline for comparison. Normally, a professional will carry out the air sample process with reference to the right sampling time to ensure the accuracy of results. One of the most significant benefits of this method is that it helps you identify the presence of mold even if there are not clear, visible signs. However, since the air sampling method is a reflection of air particle distribution at a specific time and place, it may not reveal an underlying issue in all cases. Mold formation can be secretive and not manifest until it has done substantial damage to your walls or plumbing, leading to substantial repairs and servicing. However, there are a few pointers you can use to have your air tested by a professional to enhance air quality in your home or workplace. These are as follows. Mold smell:If you notice a strong mold smell, there is a high likelihood that your home has a mold problem that needs immediate attention. Allergies: If you and others in your home or office are experiencing breathing problems or allergies, then mold could bea contributing factor. Mold removal: you may have recently hired a mold removal service and wish to check whether it was a success. An air sample collected and analyzed can help reveal whether there are still any traces of mold that require further work. Mold type and removal method: Not all molds are the same. There are different kinds with different levels of toxicity and health hazards. It is crucial that you have it inspected by a professional before having it cleaned or removed. For help with air mold testing supplies and analysis, please get in touch with us today. SanAir Technologies Laboratory conducts sampling and testing of all hazardous materials present in your environment. Call us at 804-897-1177 or visit www.sanair.com for further details.